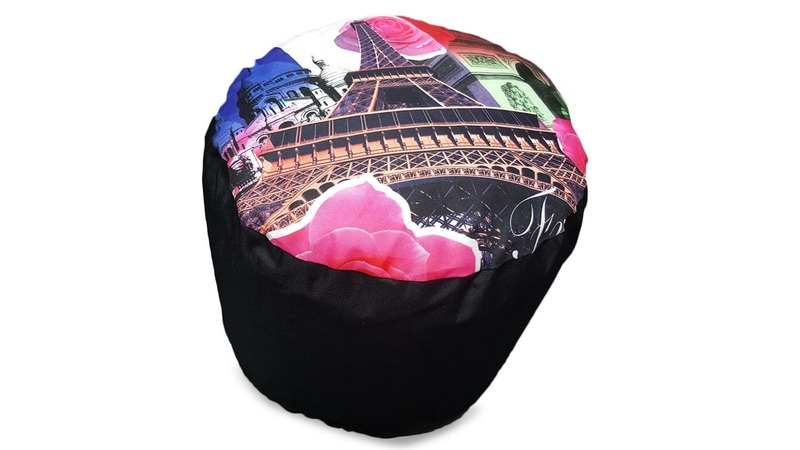 Say “Bonjour!” to a new level of style and comfort for your exterior spaces with our Eiffel Bean Bag. 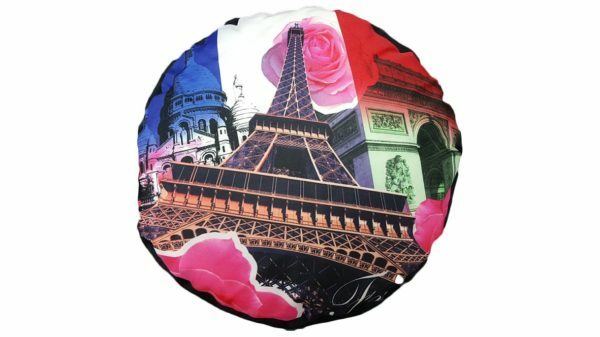 This superb and high quality bean bag features a striking France themed print motif on the top panel, with images of iconic Parisian buildings including the Eiffel Tower, the Pantheon and the Arc De Triomphe. 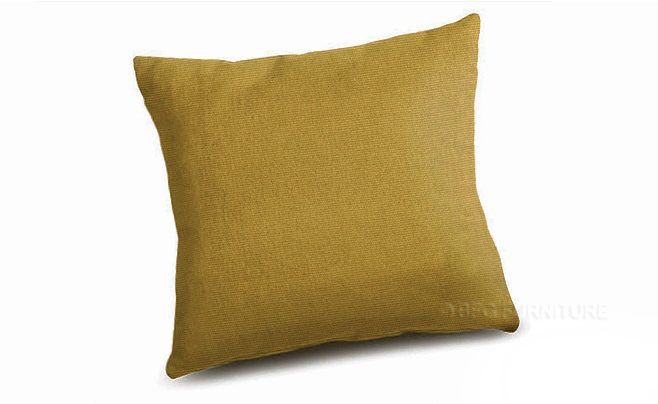 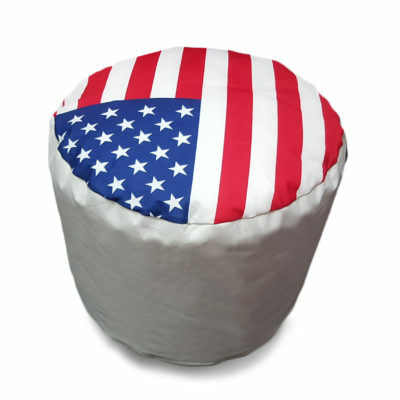 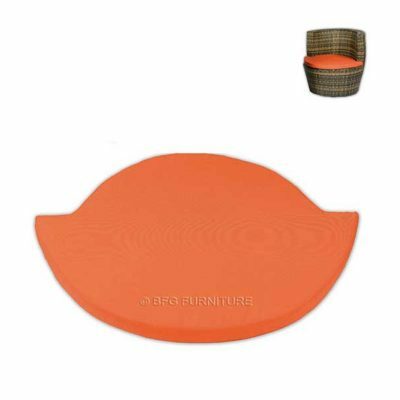 Soft and plush, this gorgeous bean bag is an ideal way to create extra seating.